I don’t know about other people who are overweight, but the reason I overate was because it made me FEEL good. It gave me a high. More specifically, it gave me a dopamine surge every time I binged. Now, eating a healthy diet can get tedious. Unless I am careful, I will get bored of my food and routines. 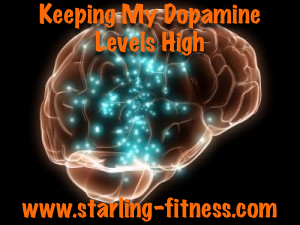 I need to keep my levels of dopamine high without bingeing. Learning how to do that has been difficult for me, but here are a few things I’ve learned. 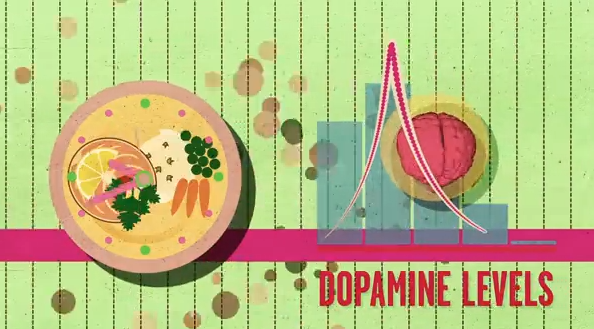 As I learned in How Sugar Affects The Brain, a healthy meal will give me a boost of dopamine. Not as good as sugar, but pleasurable nonetheless. If I KEEP eating that same meal every day, however, I won’t get that same dopamine rush as I did before. So, I have to keep changing my daily meals. About every two weeks, I choose something completely different for my snacks, breakfasts and lunches so that I don’t get mind-numbingly bored of my food. I’ve talked about this idea before. If you do a workout where you feel as if your life depended on it, you get a surge of feel good hormones. The only problem is if you do this kind of workout every day. 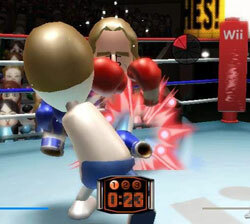 Your brain will get bored and used to being chased by dogs, zombies or punching out the scruffy-looking Mii on your boxing game. You have to use these workouts sparingly or they won’t give you those feel-good chemicals. There are foods that make your brain more sensitive to the smaller amounts of dopamine that you will be giving it, so you want to load up on them. Tyrosine: Your body needs it to make dopamine and you get it from meat, dairy, legumes, avocados, bananas and almonds. 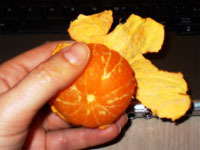 Beta-carotene: Prevents dopamine from oxidizing and you get it from fruits and veggies that are dark green and orange. Vitamin E: Also prevents dopamine from oxidizing and you get it from nuts, cruciferous vegetables (like cabbage, Brussels sprouts and cauliflower) and carrots. Vitamin C: Another anti-oxidant that helps dopamine stay “fresh” and you get it from citrus fruits, strawberries and cruciferous vegetables (like cabbage, Brussels sprouts and cauliflower). Also, avoiding binge foods keeps your brain from becoming numb to dopamine. Whatever food is your drug, avoid it. Benjamin Franklin worked on this technique and it’s the whole idea behind the Franklin Covey planners. This year, I bought myself a planner and just listing the tiny and seemingly inconsequential things I do every day has brought great joy. I can write more than one entry a day, but setting my goal low gives me the feel-good chemicals I need. I actually read for fun, but putting it on the list forces me to take time for myself. Set a goal, no matter how easy it seems and achieve it. You’ll get a chemical reward from your own physiology. 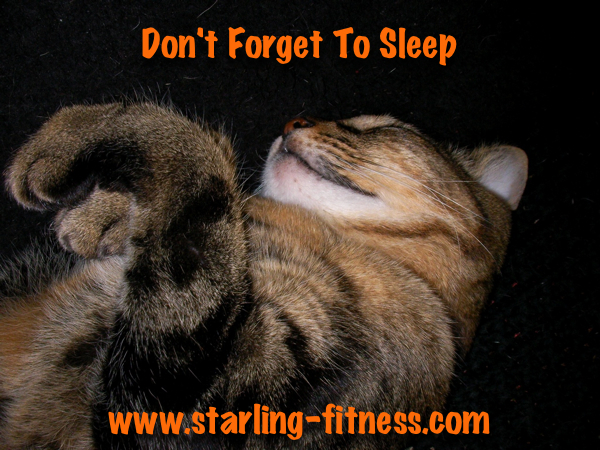 When I am exercising hard, eating less calories and working on the emotional reasons I want to binge, I NEED extra sleep. This is HARD work and my body needs that extra time to recharge my dopamine levels. When I give myself time to just enjoy music, I get a dopamine high without the calories. 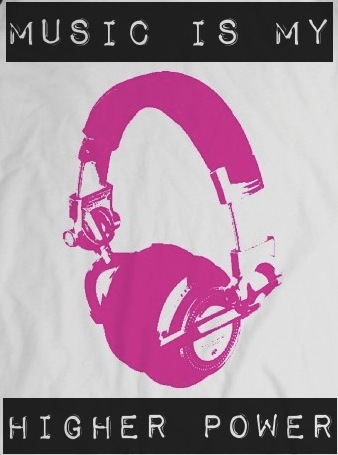 My biggest problem is not letting myself just sit and enjoy music. 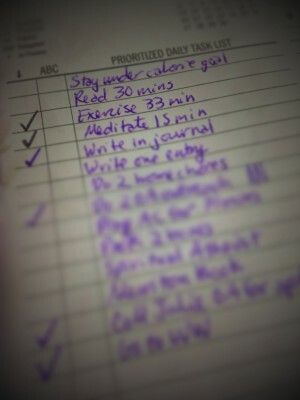 Sometimes I have to put it on my to-do list just so I can get that benefit. I spend 15 minutes every day meditating. The longer I do it, the better I am at making those feelings of peace and transcendence come. If you have the luxury of believing in God, make sure you take time EVERY day to pray and talk to that all-powerful being. 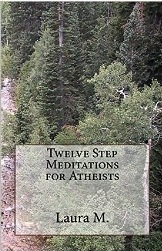 If you are an atheist like me, you can still access those good feelings. I just access that part of my mind that lets me feel “The Other.” It was hard to do at first, but with practice, I am able to get a small dopamine rush that has started to rival my favorite binge foods. What have I missed? What do you do to make yourself feel better without bingeing? The next time you are tempted to overeat, return to this page and start doing something ELSE to make your dopamine centers light up. You don’t have to overeat. It may be the simplest way to get that sort of reward, but it is also damaging to your body. Find another way to make yourself feel good.